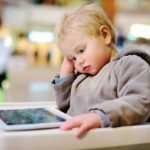 Navigating screen time for toddlers is a contentious topic but the good news is experts are beginning to discover some potential benefits. 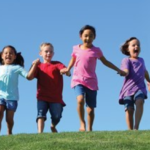 Child Trends produced this video for parents that highlights our research. 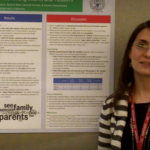 Dr. Barr explains the impact of family video calls on childhood development. 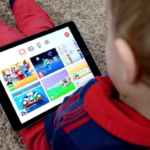 Dr. Barr comments on YouTube Kids and how it relates to the surprise-egg craze. 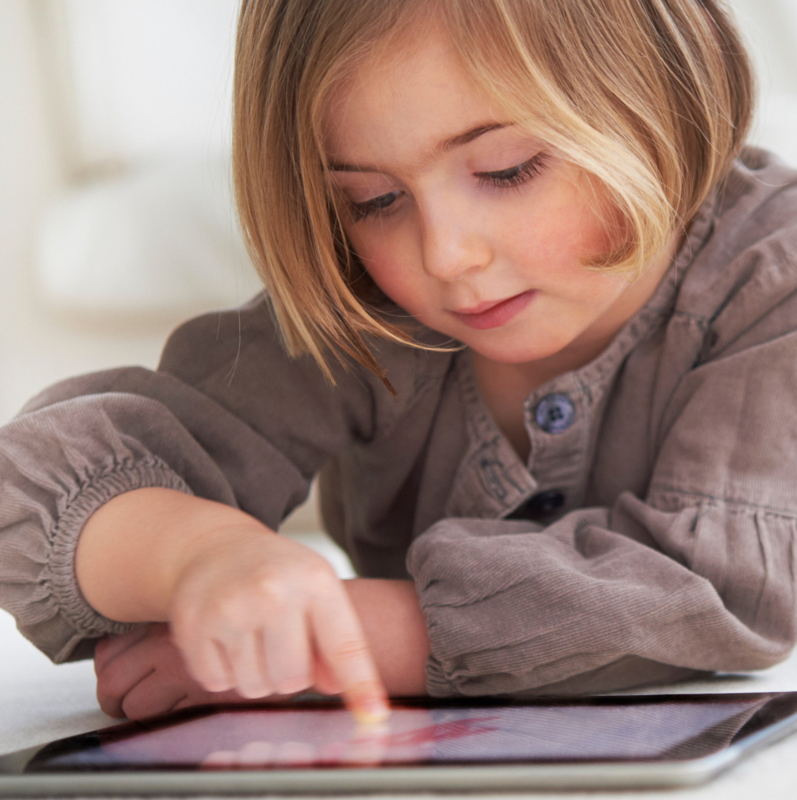 Research by Dr. Barr suggests that the way children interact with tablets matters as much as the amount of time interacting with these tablets. 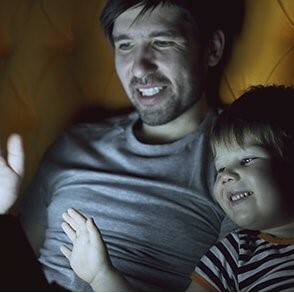 Dr. Barr explains the importance of parents as “social scaffolding” while participating in screen time with kids. 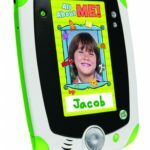 A story about a study from Georgetown ELP and Binghamton University about learning from touch screens. 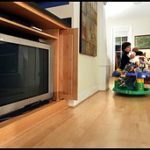 The American Academy of Pediatrics offers new recommendations on screen time based on recent research findings. 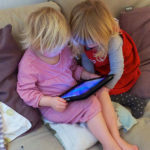 Research collected at the ELP on video usage is reported here. 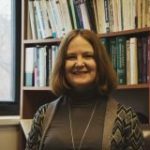 The Diane Rehm Show discusses research findings with Dr. Rachel Barr as one of the invited experts. 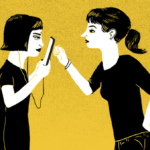 Difference Between Skype and T.V. 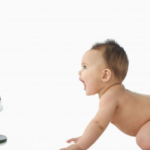 New research suggests infants know the difference between skyping and watching television. 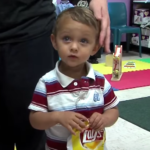 Here is a story about the "Baby Elmo" program for incarcerated teen dads who are doing well. 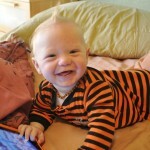 Newsweek discusses Zero to Three and their new screen rules guidelines for babies. 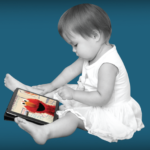 Parents, Calm Down About Infant Screen Time. 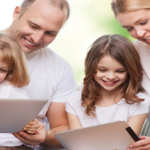 This article discusses the current research associated with screen time for your children. 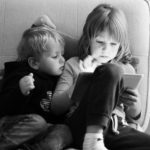 Research-based guidelines suggest screen time for toddlers is ok and the importance of parental participation. 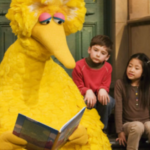 D.C. City Council introduces ‘Books From Birth’ proposal with unanimous support and Dr. Barr expresses the importance of word exposure for children. 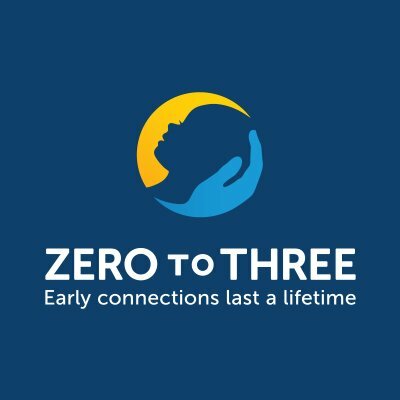 NPR discusses our work with Zero to Three to weigh in on screen time for young children. 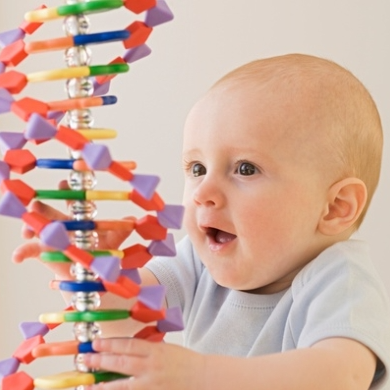 Is Screen Time Good for Babies? 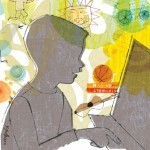 Seattle Times discusses our research findings on learning from screen media and the recent Screen Sense report. 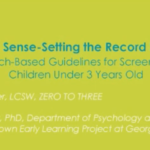 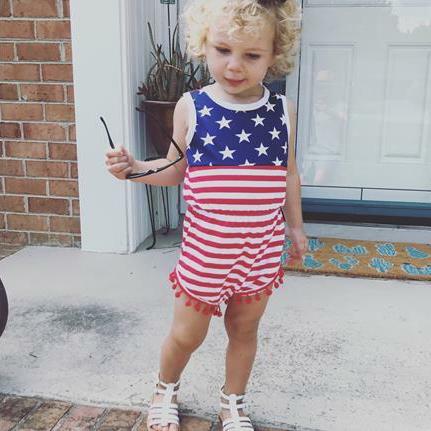 Florida’s Just in Time Training presents this webinar by Dr. Rachel Barr and Claire Lerner on research based guidelines for media use with young children. 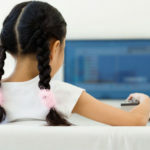 PBS NewsHour highlights the importance of age-appropriate quality content and making screentime interactive through caregiver scaffolding based on Dr. Barr’s work. 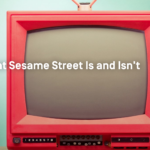 This Marketplace audio segment and news article cited our Magnet study findings on children’s difficulty transferring learning across media contexts. 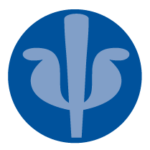 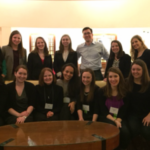 The Association for Psychological Science featured a video abstract of our Let’s Skype study at the 2014 annual conference. 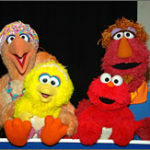 This White House Task Force cited our Baby Elmo Project findings; see page 24 for more info. 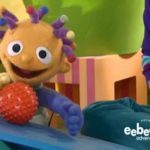 Southern California Public Radio featured our Baby Elmo Project and a recent conference with the founders, including Dr. Barr. 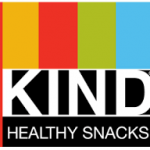 Our Baby Elmo Project has recently received a grant from the KIND Healthy Snacks’ Do the KIND Thing: Projects competition. 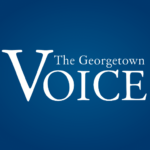 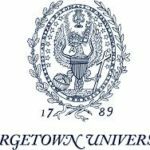 Georgetown University spotlights the Georgetown Early Learning Project’s research on learning from touchscreens, the transfer deficit, bilingualism, parent-infant interaction and more! 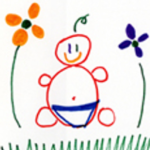 Slate highlights our Baby Mozart study examining verbal input and caregiver-infant interactional quality. 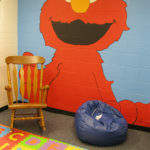 The Chronicle of Social Change features our Baby Elmo Program and it’s role in reducing recidivism and strengthening connections. 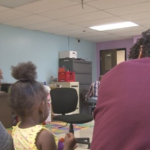 An ABC local news station in Cleveland, OH highlights the success of our Baby Elmo Program about how incarcerated juvenile fathers are gaining parenting skills. 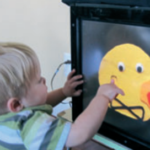 NPR interviews Dr. Rachel Barr on how young children learn from touch screens. 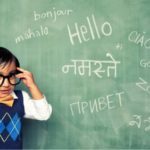 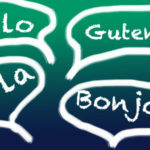 American Psychological Foundation Monitor discusses Natalie Brito’s research on the bilingual advantage. 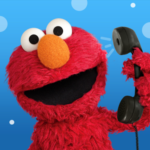 American Psychological Foundation interviews Dr. Rachel Barr about the Baby Elmo Study. 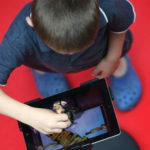 DugDug interviews Dr. Elizabeth Zack, former graduate student of Dr. Rachel Barr, on 15-month-olds’ transfer of learning between touch screens and 3D objects. 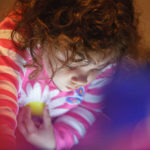 Natalie Brito describes some of our recent findings on learning and memory. 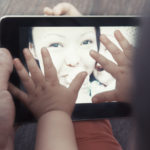 Washington Post Lifestyle Blog interviews Dr. Rachel Barr on current ELP research, highlighting the importance of parental engagement during media use. 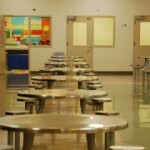 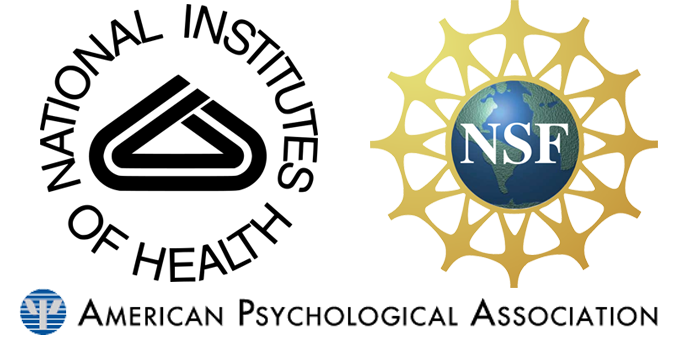 Daily Nexus article discusses how the intervention we helped design is strengthening family bonds between infants and their parents in juvenile detention facilities. 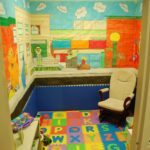 Noozhawk article highlights the success of the intervention we helped design to teach parenting skills to incarcerated juveniles with children. 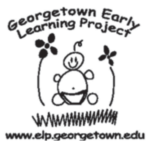 Washington Parent suggests ELP is a fun activity for babies and toddlers. 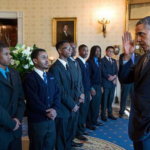 Sacramento Press article on a program we helped design to teach parenting skills to incarcerated juveniles. 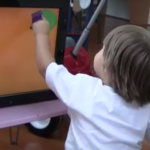 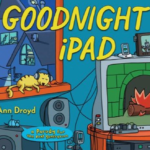 Wall Street Journal discusses the usage of DVDs and television among infants and children. 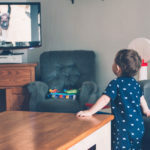 Psychology Today highlights the results of previous studies of 12-, 15- and 18-month-olds, which examined what infants acquire from television.